Get the latest news and updates about our work and activities on-shore and off-shore, and hear from our spokespeople. 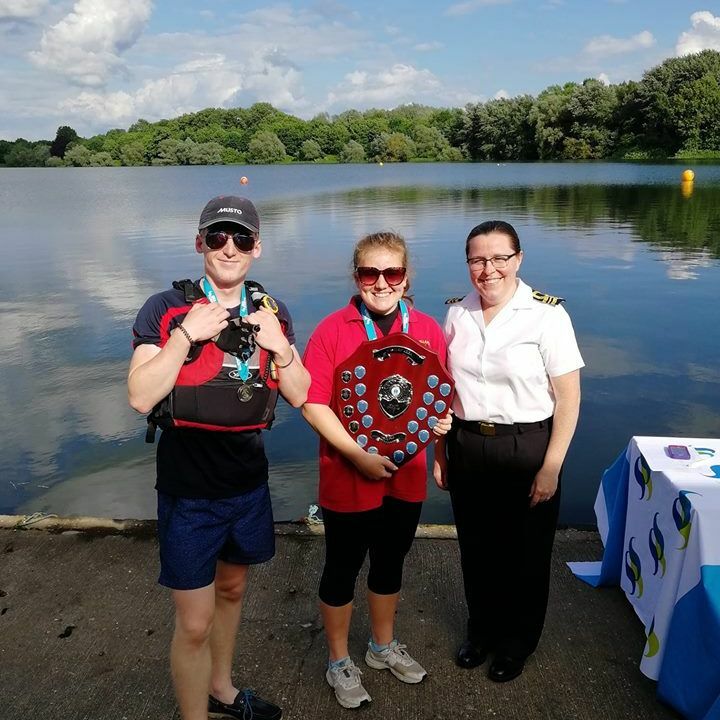 Its not just on the water where Mansfield Sea cadets excel. During the winter months the cadets take part in numerous compititions. 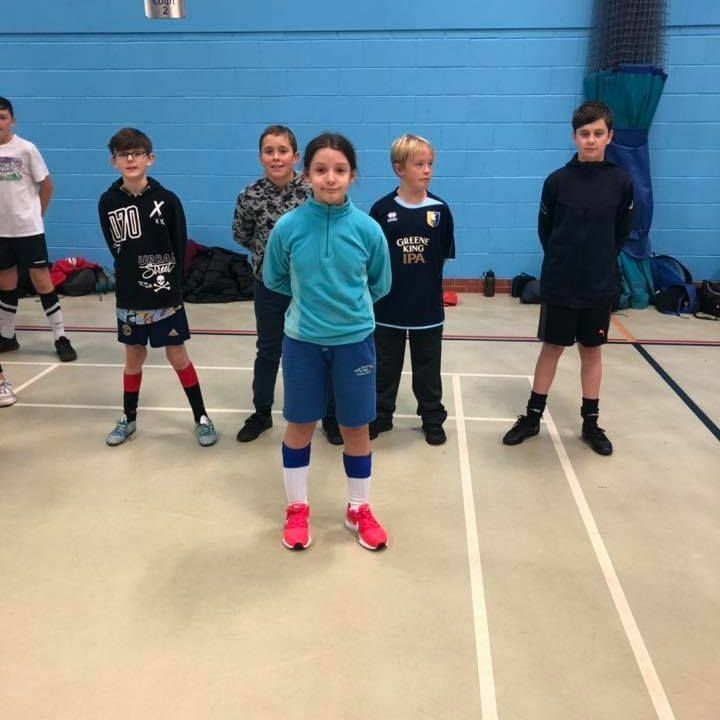 This weekend was the Nott's and Derby district inter unit 5-A-Side football compitition. Mansfield Junior Cadets mixed team came 1st in their class. Additionally the Juniors Boys came a respectable 3rd in the junior boys tournament. Nott's and Derby District dominated the Area Sailing Regatta, with Mansfield dominating the district cohort. 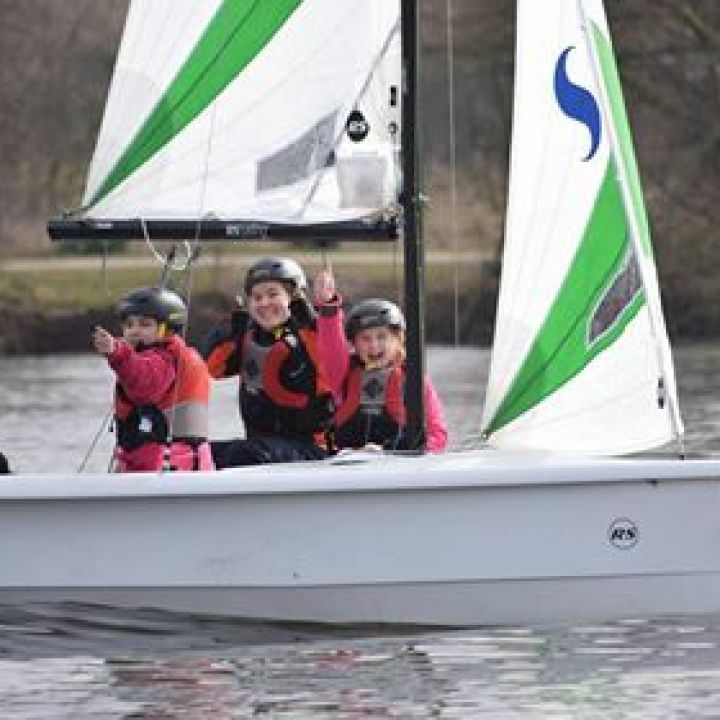 Winning the Quest class the Mansfield duo now go on to the National Sailing Regatta later in the year, competing against the best in the country. 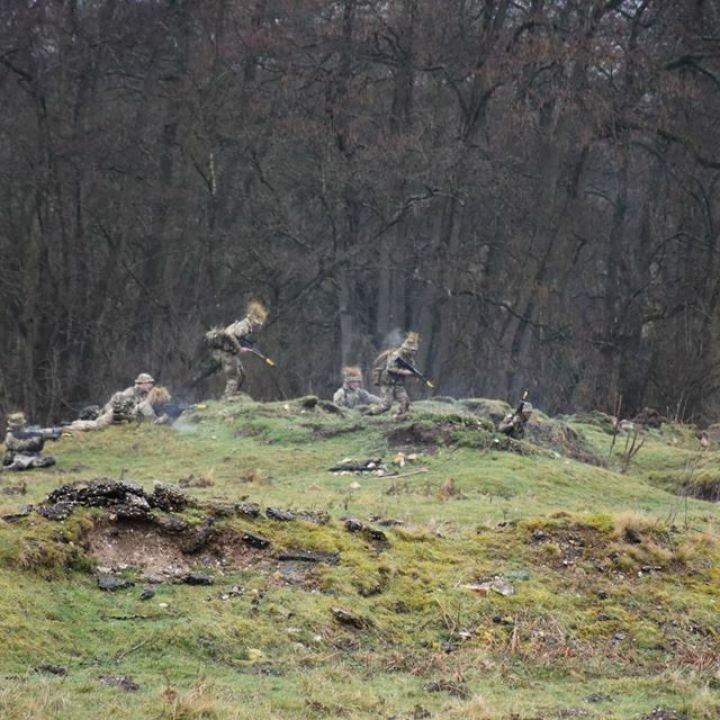 Members of Mansfield Royal Marine Cadets attended a rather wet Easter camp at Military training area Thetford. Mansfield joined the rest of X-RAY Company, at Bodney Camp Norfolk. where they completed a number of training serials and 24hr exercise. Cadets from Mansfield Sea Cadets enjoyed their first visit in 2018 to Thrapston Boating Station. Cadets participated in Windsurfing, Sailing and Powerboating. Though the weather was chilly, a thoroughly enjoyable weekend was had was all. 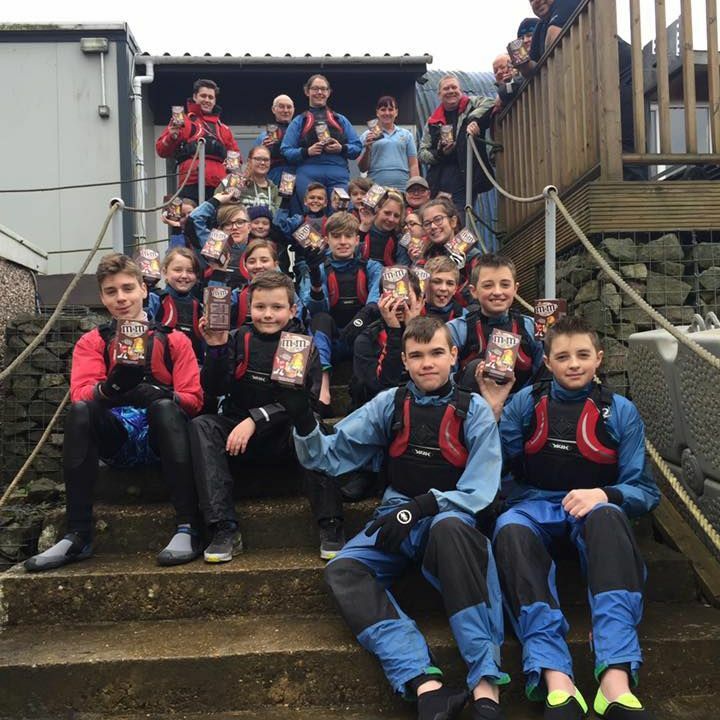 At last after a long winter, Mansfield Sea Cadets can look forward to season out on the water. Members of the unit can be seen regularly out on Kingsmill Resevoir during the boating season. Want to know more? Then drop us a line to see how you can get envolved.